If Apple indeed having its reported trouble securing a 5G modem for 2020 iPhones from Intel or other vendors, Qualcomm is standing by, the chipmaker's president said on Friday. "We're still in San Diego, they have our phone number," Qualcomm's President Cristiano Amon told Axios. "If they call, we'll support them." The executive also said however that while he "can't really comment on what Apple is doing," the longer any company waits to launch a 5G device, the higher the bar will be, presumably referring to competing phones and tablets. Samsung's first compatible model, the S10 5G, is launching imminently. 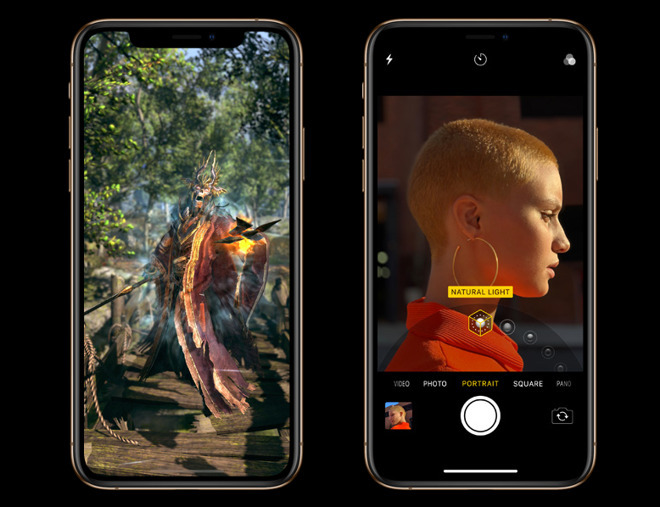 The comments follow a report saying that Apple is still striving for a 5G modem from Intel, but that the XMM 8160 has missed multiple development deadlines. Apple has allegedly set a summer cutoff for sample chips, with a finished product due by early 2020 — around the time new iPhones would be finalizing. Qualcomm already has 5G modems on offer, but Apple has been eschewing them in light of the global legal war between the two companies that began in 2017. Almost all iPhones now use Intel-made 4G modems, the only exceptions being older models skirting bans. Apple is reportedly working on its own 5G chip under the aegis of senior VP of Hardware Technologies Johny Srouji. The project is said to have between 1,200 and 2,000 engineers, some of them recruited from Intel and Qualcomm, but may nevertheless have to wait until 2021 to deliver a product.